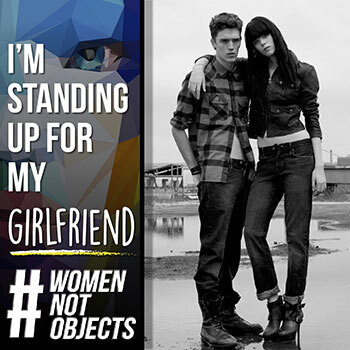 Have someone take a photo of you standing up against the objectification of women in advertising. 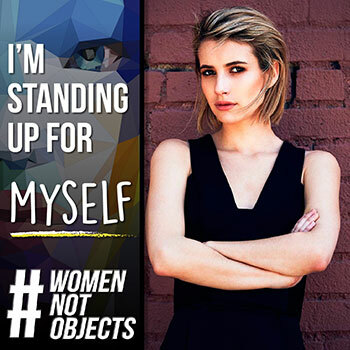 You will be standing up for the girls and the women in your life! 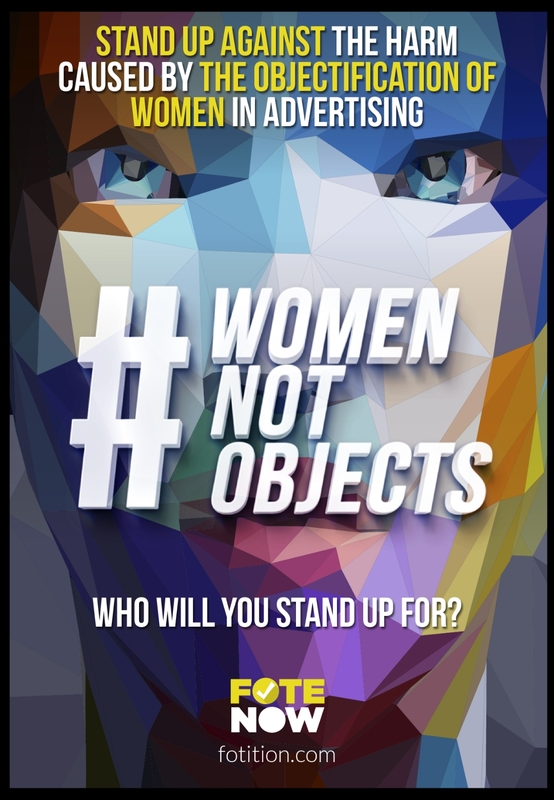 You will also be standing up against the objectification of women in advertising and the harm it causes. You will become part of a movement that believes we should teach girls that their worth is not their weight, their looks or their body parts, but who they are, what they have to say and what they can do.